June 10, 2014 – Friends of Animals (FoA) and The Cloud Foundation have filed a petition with the U.S. Fish and Wildlife Service to list North American wild horses on public lands as threatened or endangeredunder the Endangered Species Act (ESA) since the Wild Free-Roaming Horse and Burro Act (WHBA), which was passed in 1971, has failed to protect our wild horses. Six states have already lost their wild horse populations—Missouri, Iowa, Arkansas, Texas, Oklahoma and Kansas. 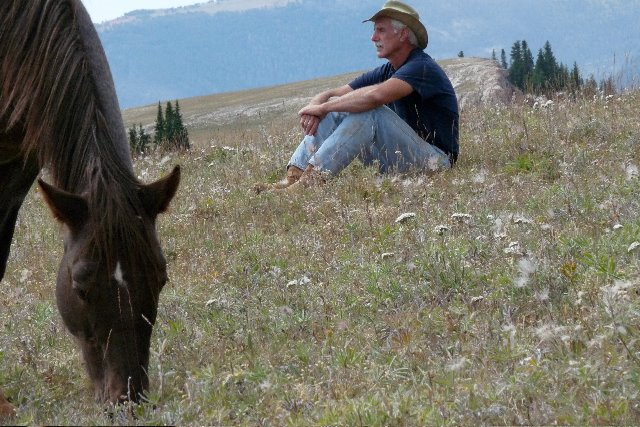 Carol Walker & James Kleinart on Wild Horse & Burro Radio tonight! Craig Downer & Bob Bauer on Wild Horse Wednesdays radio tonight! You can call in to the live show with questions! The shows will be archived, so you can listen anytime. Bob and Craig will debunk the Bureau of Land Management’s unscientific “myths” about wild horses & burros. 11/6/13 – John Holland, President of Equine Welfare Alliance discussing the latest in horse slaughter issues. Click HERE. 11/13/13 – Marjorie Farabee, Director of Wild Burro Affairs for Wild Horse Freedom Federation and founder of Wild Burro Protection League (under Todd Mission Rescue) and Carl Mrozak, videographer (Eagle Eye Media), with work appearing on CBS, PBS, the Discovery Channel, the Weather Channel and other networks. Click HERE. 11/20/13 – Simone Netherlands, Natural Horsemanship Trainer, founder of respect 4 horses Organization, and director & producer of the documentary “America’s Wild Horses.” Click HERE. 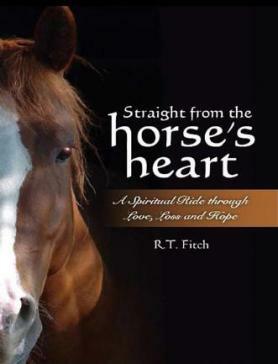 11/27/13 – R.T. Fitch, President of Wild Horse Freedom Federation and author of the much acclaimed book “Straight from the Horse’s Heart: A Spiritual Ride through Love, Loss and Hope.” R.T. also runs the blog “Straight from the Horse’s Heart,” which posts current news and information and gives a comprehensive education to the public on issues in connection with wild horses & burros and public lands issues. Also, Ginger Kathrens, Director of the Cloud Foundation, joined in on the show to talk about the Salt Wells & Adobe Town roundups. Click HERE. Exclusive Report: Where Have All the Wild Horses and Burros Gone? 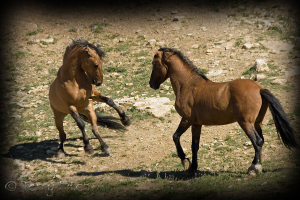 There are no “excess” wild horses and burros on their legally designated land. This wild horse looking across the vista appears to be wondering the same thing that continually crossed our minds during this three day journey … “Where have all the wild ones gone”? Although a very few wild horses and burros were seen, the best way to describe our three days on the Herd Management Areas (HMAs) is “mile after mile and hour after hour seeing no wild horses or burros”. 17 hours in the herd management areas. We drove slowly with many stops along with some limited off-road hiking and we constantly looked for signs of wild horses and wild burros. 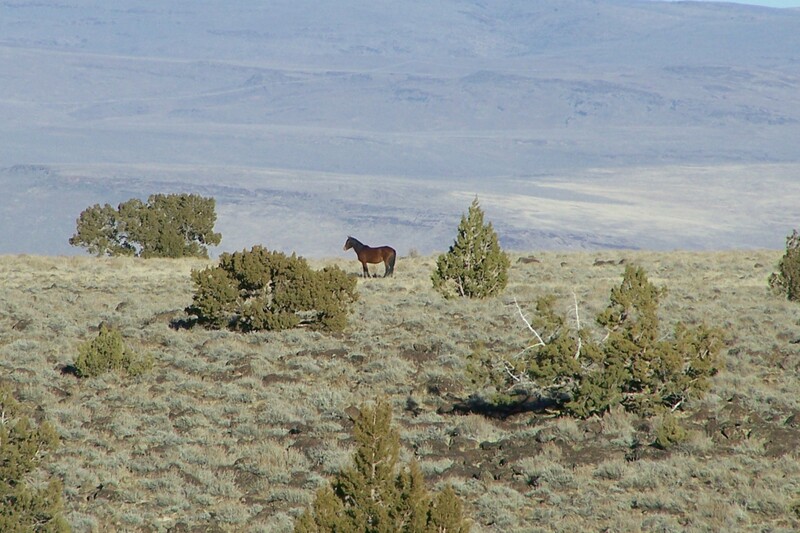 A total of 23 wild horses and 18 wild burros were observed. All observed horses and burros and range conditions appeared to be in excellent health – the only good news. Near Rye Patch Road, we saw two family groups traveling together. One family is Magic, our treasured son of the great Twin Peaks stallion BraveHeart who was captured in 2010 and Magic’s faithful mare Hope. The other family consists of a bay stallion, charcoal colored mare, their yearling and their new foal … and a burro! Although having been spotted earlier this year – safe and sound – these two families had been missing after the Rush fire raced through their home area last summer. 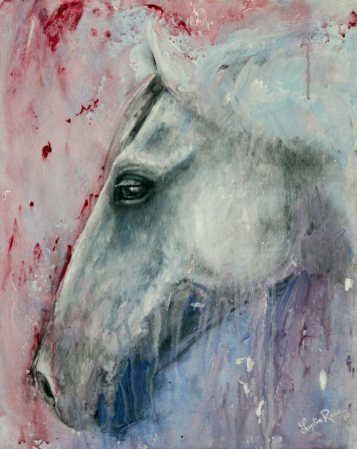 It was an inspirational moment to see them safe after having escaped the massive 2010 capture and the uncontrolled Rush wild fire – the white/appy stallion again lived up to his name, “Magic”. Per the 1971 Congressional Act, the land is to be devoted PRINCIPALLY but not exclusively to the wild horses and wild burros welfare in keeping with the multiple-use management concept of public lands. Definition of “principally”: First, highest, foremost in importance, rank, worth or degree, chief, mainly, largely, chiefly, especially, particularly, mostly, primarily, above all, predominantly, in the main, for the most part, first and foremost. 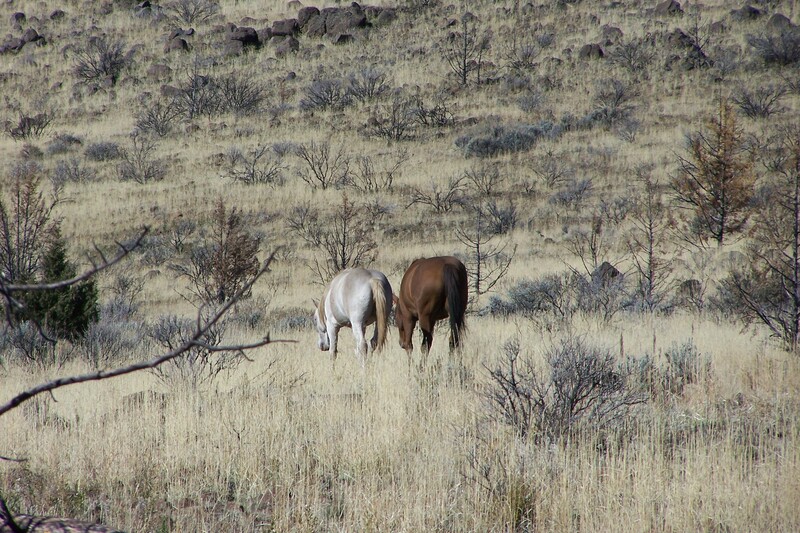 There are no “excess” wild horses and burros on their legally designated land. The American people are being deceived by our government agencies that are mandated by Congressional Law to protect these animals. The wild horses and burros ALREADY have a place to live and it is not in governmental corrals. These animals and this land do NOT belong to the government … the wild horses and burros and the lands belong to you and me. Please click (HERE) for the entire independent observers’ summary report and many photos. Join us Friday evening, March 22nd, 2013 at 7:00pm CST! Debbie Coffey, Director of Wild Horse Affairs, Wild Horse Freedom Federation, will co-host this show. 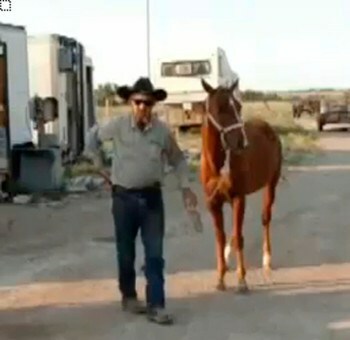 If you were able to view THE VIDEO POSTED BY TIM SAPPINGTON of Dexter, NM, who may no longer be employed by the Valley Meat Company in Roswell, New Mexico (which is attempting to become one of the first horse slaughter plants to re-open in the U.S. since 2007) you most likely were sickened by the sheer cruelty of Sappington’s actions. Obviously, Sappington thought those who saw the video of him mecilessly shooting a horse in the head for no reason whatsoever, would be impressed with his self-perceived manliness. Instead, viewers saw a coward; a weak little man with no compassion whatsoever. Join us as we discuss the disgusting Mr. Sappington and give us your thoughts on the video and what should happen as a result. Horse slaughter plants re-opening in the U.S, the European horse meat scandal and other issues during a special 2 hour radio broadcast. The pro-horse slaughter shot heard around the world… Don’t let this gutless coward hide! 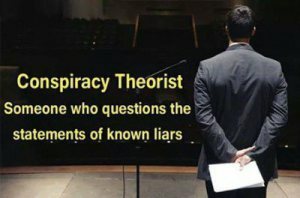 Many of us have already viewed a video posted on youtube, seemingly by Tim Sappington, who is employed by the Valley Meat Company in Roswell, New Mexico…..
(which is attempting to become one of the first horse slaughter plants to re-open in the U.S. since 2007), which captures an act that should bring shame to the cities of Roswell (where Tim Sappington works) and Dexter (where Tim Sappington seems to reside) and to the state of New Mexico. Tim Sappingon’s video is being viewed nationally and internationally, and if you haven’t seen it yet, click here. Don’t let a coward hide, or let Tim Sappington’s actions go unnoticed, especially in his communities. 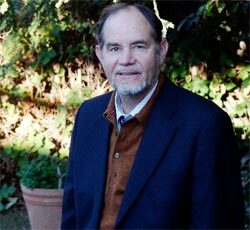 His video shows a mindset that should frighten communities and put communities who might condone this attitude on alert that this is a shot being heard around the world, and this will adversely affect their economies, especially tourism.